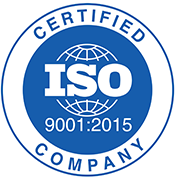 Turning - Manufacturing Services, Inc. 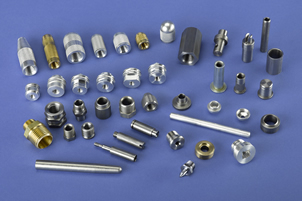 In a CNC turning machine, a bar of material is held and rotated while tools are applied to machine that material. 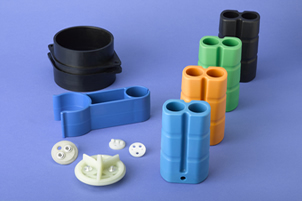 CNC turning machines can hold tight tolerances and produce high precision parts. 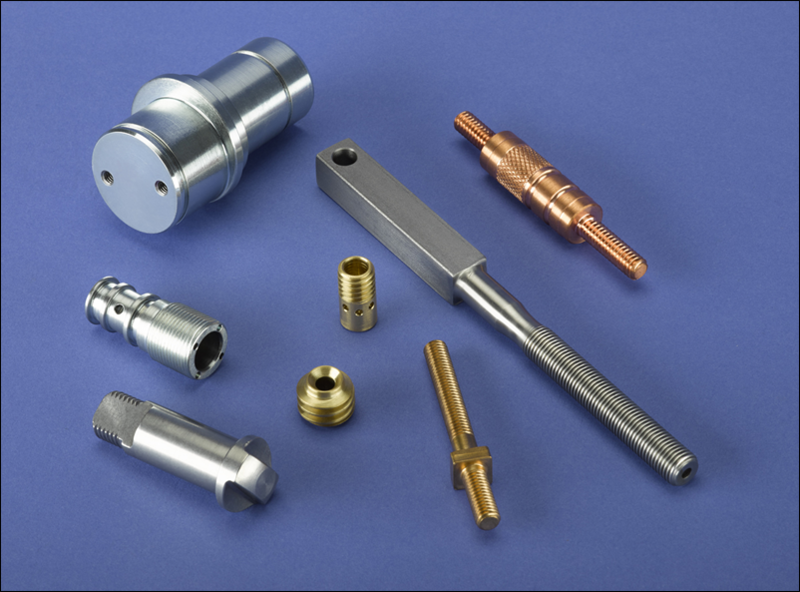 At MSI, our CNC turning machines are fast, accurate and have a great geometric range of machining. 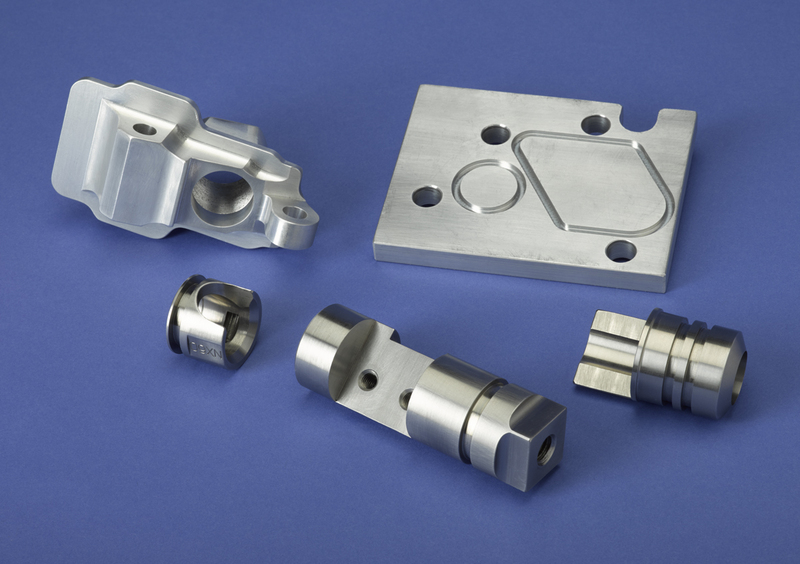 We specialize in machining stainless steel and can hold finish surfaces to 8 Ra micro inches.